Why use a lame steel chain to secure your wallet when you can have one of these [email protected] wallet lanyards! 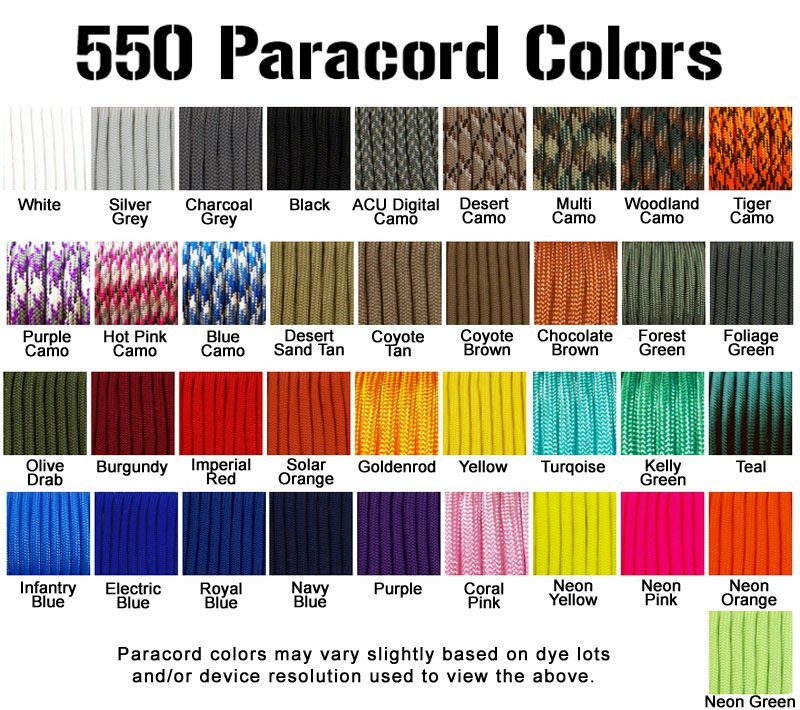 Our 550 paracord wallet lanyard comes in your choice of two lengths. 12 or 21 inches long with a carabiner on one end and an adjustable loop on the other. The loop can be snugged up to fit your wallet. 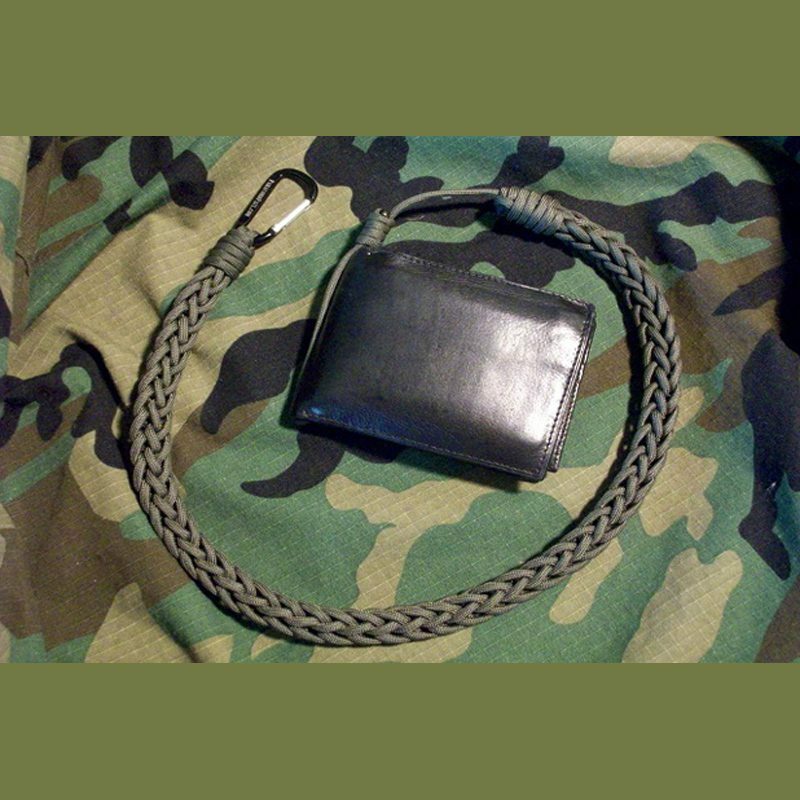 The loop size depends on your wallet, biker style wallets that have grommets only need a small loop but bi-folds like the one shown uses a 4 inch loop. Your choice of 2 or 3 inch carabiner, the 2 inch is shown. Silent and strong, this wallet "chain" won’t scratch paint either. The 21″ lanyard is made from one 37 foot continuous piece of 550 cord. Due to the knot used our wallet lanyard can only come in one color.